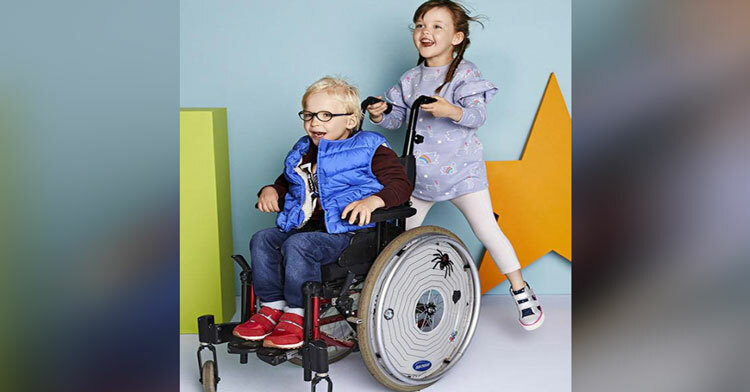 British retailer Marks & Spencer was way ahead of the curve earlier this year when they hired children with disabilities to model their back-to-school clothing line. But they didn’t stop there. 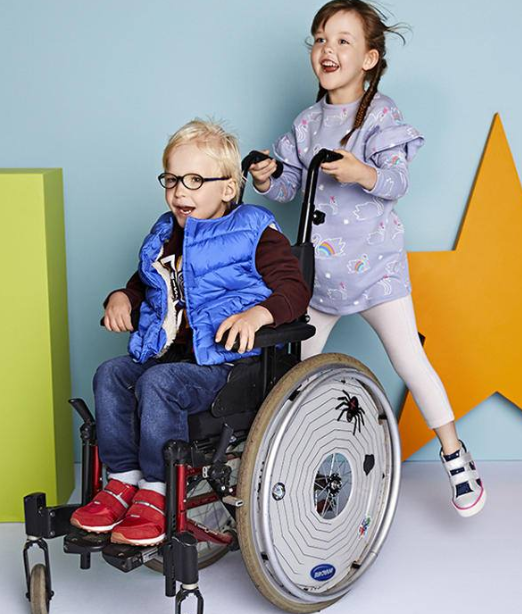 The London-based retailer is garnering praise from around the world after unveiling an “easy dressing” line specifically geared toward children with disabilities! 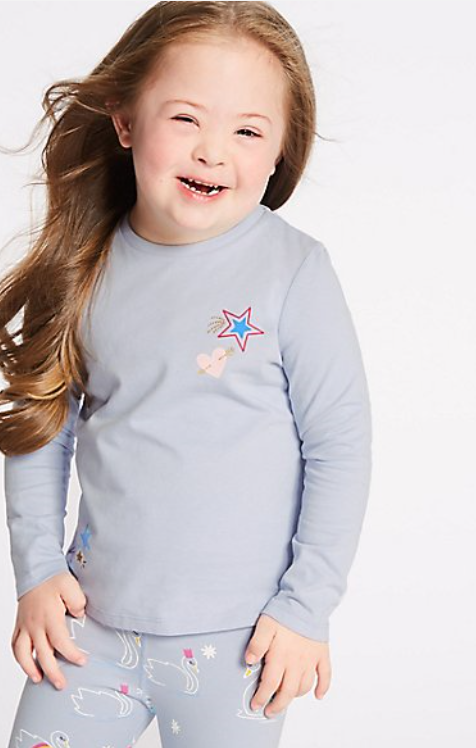 The line features everything from onesies and shirts to dresses and pants, all adapted to fit the children’s specific needs. 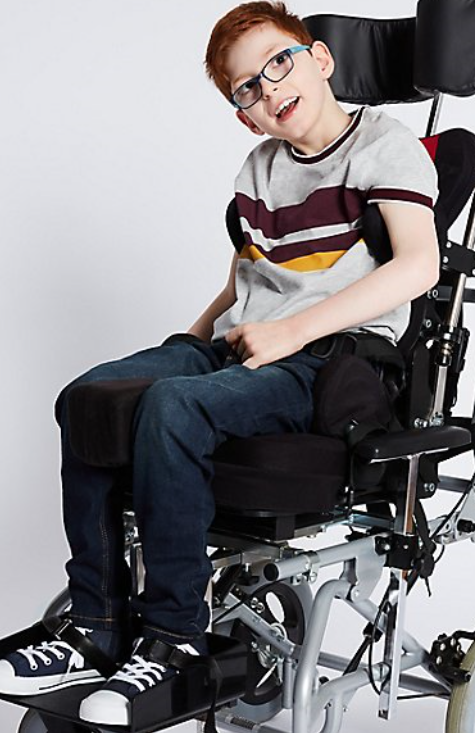 Parents passionately told us that disabilities don’t define their children, so the adaptations shouldn’t define their clothes, it’s why all the products are inclusively designed and modeled closely on our main collection. 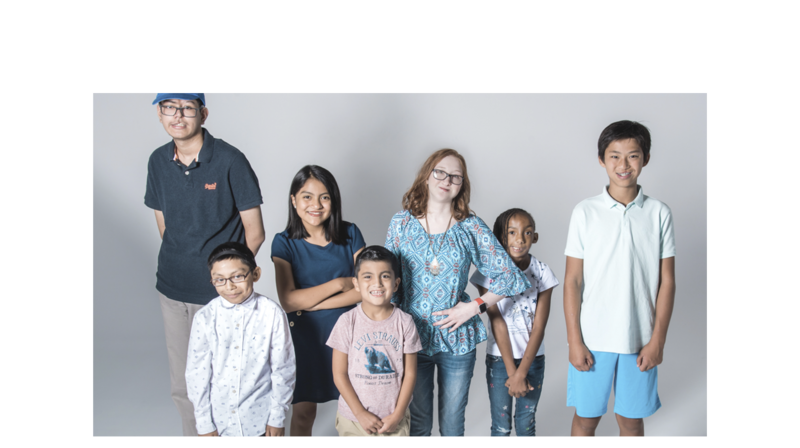 In other words, the clothing in this line is in the same style as clothing sold to able-bodied children, so that kids can enjoy wearing the same looks as their peers. 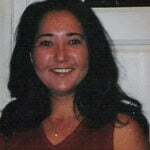 The “easy dressing” clothes just include adaptions such as velcro instead of buttons. 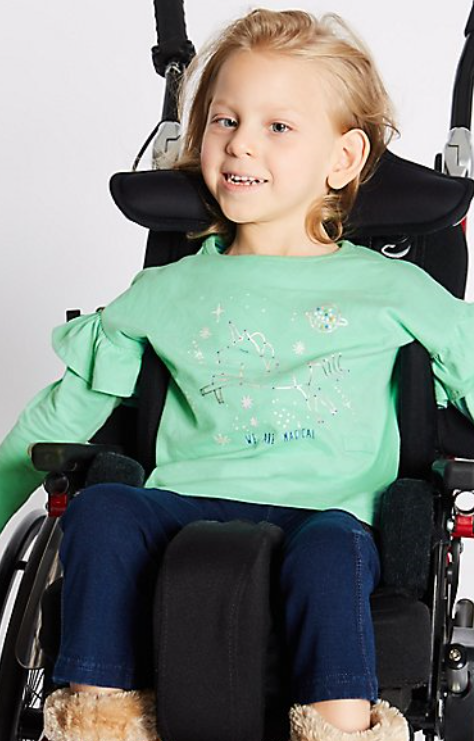 We’ve created a special range of easy dressing clothes for children who need extra help. From all-in-ones that allow for a cast (for hip dysplasia) to tees and dresses with discreet pockets for feeding tubes, to clothes that are super-gentle on sensitive skin; we’ve made dressing quick, comfortable, and practical. There are around 1.5 million kids in the U.K. who have sensory or physical disabilities. 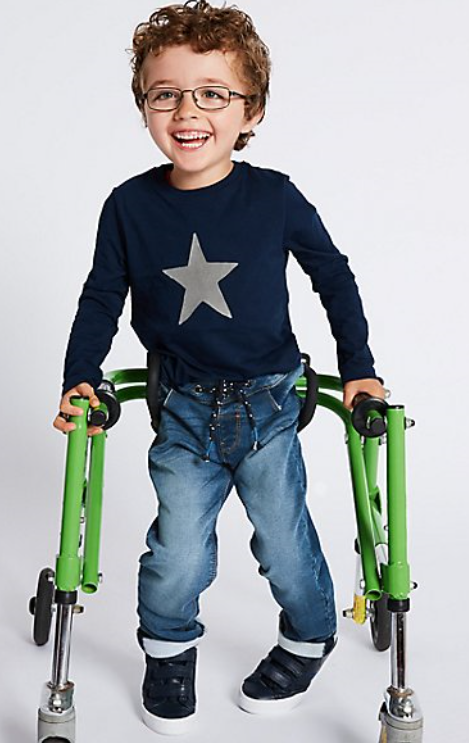 Marks & Spencer is showing with this campaign that they see those children, and they’re here to make life a little easier. This is a completely awesome idea that’s been a long time in coming, and we join everyone else who’s cheering Marks & Spencer for bringing this line from concept to reality. The more popular this line becomes, the greater the chances are that it’ll be expanded, so share to let everyone know about it!